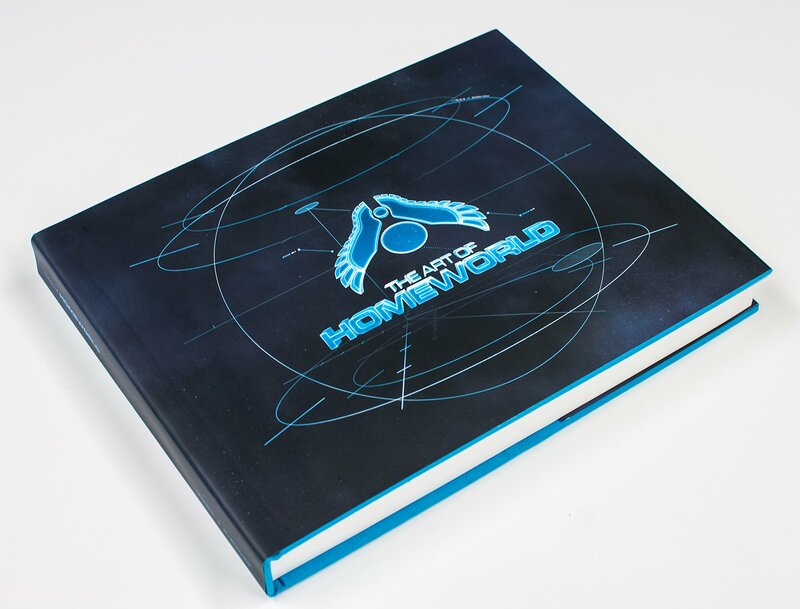 The Art of Homeworld – For Sale Soon? A new Homeworld Art Book listing has appeared on Amazon. Apparently authored by Aaron Kambeitz and also featuring art from Rob Cunningham, with a introduction by Brian Martel. Aaron Kambeitz was the lead artist on the Homeworld team, who was the designer of all the Taiidan ships, while Art Director Rob Cunningham was in charge of the Kushan race. Brian Martel is one of the founding partners at Gearbox, and was responsible for Gearbox’s acquisition of the Homeworld IP. Homeworld has long had a reputation among real-time strategy enthusiasts as one of the most challenging, immersive, and epic games of its genre. Now at last the stunning development art that made the game an influential piece of sci-fi design history is available for the world to see. Curated by original creators Rob Cunningham and Aaron Kambeitz, The Art of Homeworld is filled with elaborate drawings of ships, level concepts, and scenes from the animatics, many of which have been scanned for the first time from the artists’ personal archives. Also included are stories and information about the game gathered from exclusive interviews with Rob and Aaron. The Art of Homeworld is a worthy addition to the collection of any fan of the game or of sci-fi art in general. Is this what will come in the Collector’s edition. or is it totally new? Hopefully time will tell (and also bring us lots more Homeworld merchandise!). 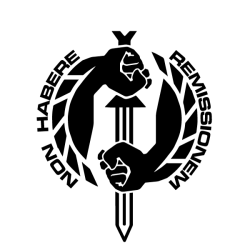 Let me know your thoughts, and/or check out our ever-growing collection of Fan Art in the Homeworld section! Check out the stunning new launch trailer for HW: The Remastered Collection, and catch the full length Gearbox Panel inside!